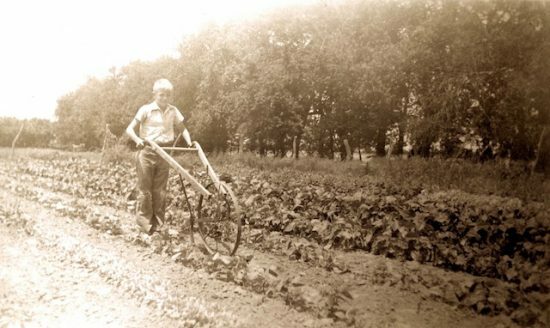 A young Steve Still works a push hoe on the 80 acre family farm in Carlinville, Illinois. Steve sold his vegetables in town. Garden Rant contributor Bob Hill came to my 60th surprise birthday party some years ago. After a few glasses of wine, he said, “Look around. All of these friends will be at your funeral.” I didn’t know whether to laugh or pray. Until the singing commences, I want to take more trips with Steve Still. 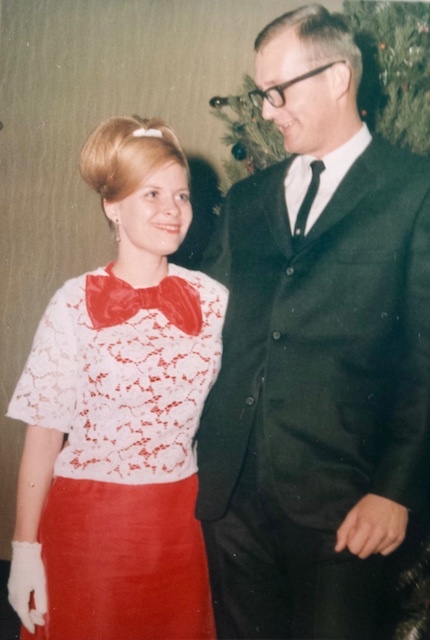 College sweethearts at the University of Illinois in 1966. Steve and his wife, Carolyn, showed up at my surprise party, too. They’re my great friends. I’ve been on more trips with Steve and the Ratzeputz Gang—our peculiarly plant obsessed group—than with anyone else besides my wife Rose. Steve is a co-founder and Executive Director of the Perennial Plant Association (PPA). He never toots his horn, but I will. 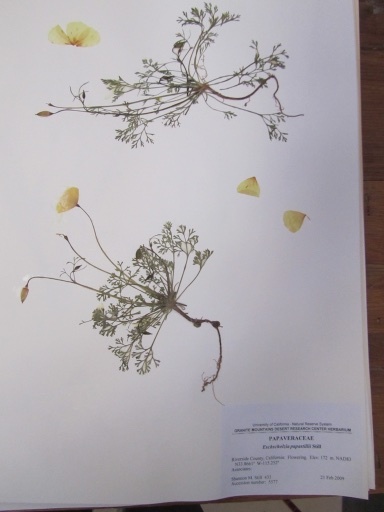 Steve is a scientist, botanist, teacher and author. 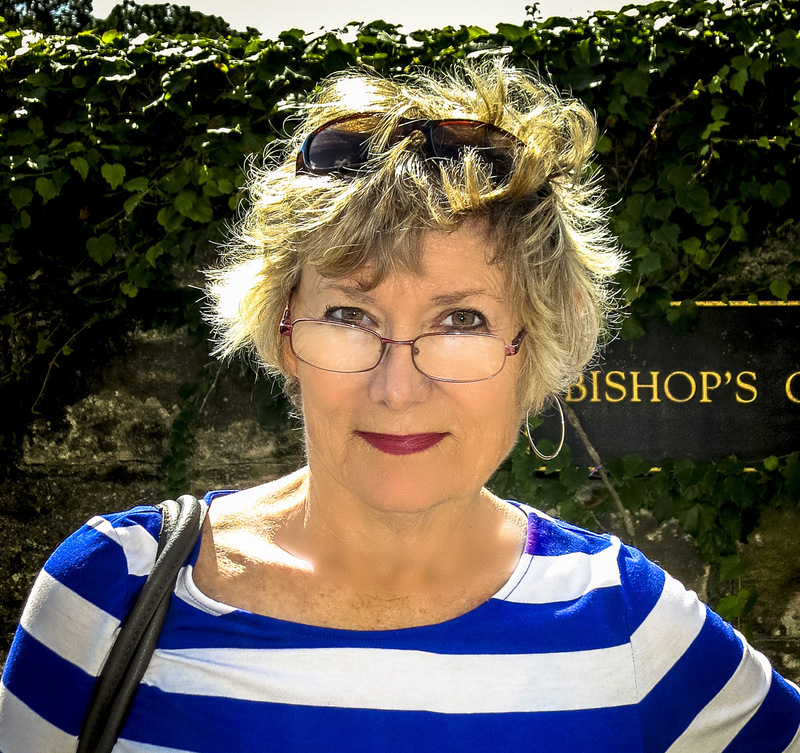 Carolyn Still retired as a social worker in the early 1990s to help run the PPA and persuade their four children, and their in-laws, to stuff envelopes and fill tote bags each year at the annual symposium. Many former students at Kansas State and Ohio State Universities remember Steve’s horticulture classes. Tracy DiSabato-Aust, Deb Knapke, Denise Williams, Laura Deeter, Laura Burchfield and Joseph Tychonievich were all his students. Steve’s Manual of Herbaceous Ornamental Plants was their primer. Steve made his mark in perennials but has cast his net far and wide. 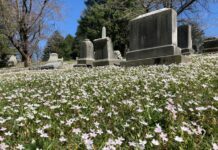 Besides his teaching career, he is a past president of the Eastern Region of the International Plant Propagators Society as well as a recipient of the Liberty Hyde Bailey Award, the highest distinction in American horticulture. Steve is the only one I know who has a perennial garden named in his honor. 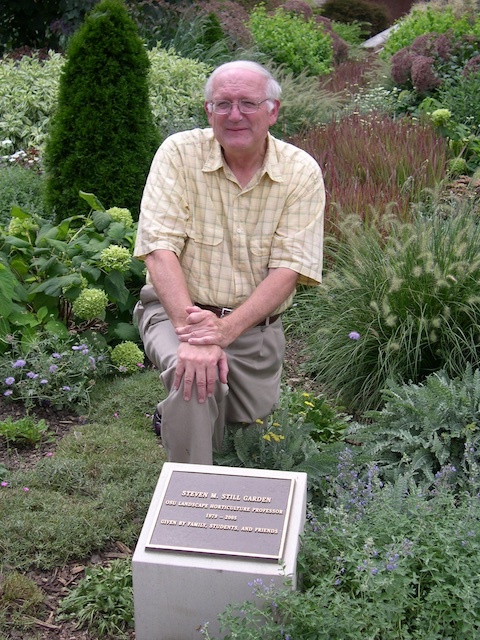 The Steven M. Still Garden, at Ohio State University, designed by Adrian Bloom, was dedicated in 2007. Dedication of the Steven M. Still Garden in 2007. Their son Shannon Still, Director of Plant Conservation and Curator of the UC Davis Arboretum, discovered a new California poppy species, in the southern part of the Mojave National Preserve, and named it in honor of his dad: Eschscholzia papastillii. I first met Steve in 1983 at a gathering in Columbus, OH, for what soon became the Perennial Plant Association. There were more folks there for this first meeting than all the people combined who attended the Obama and Trump inaugurations. It was HUGE! Never mind my alternative memory. The meeting was huge, though in its way. I left Columbus feeling that something transformative had taken place. 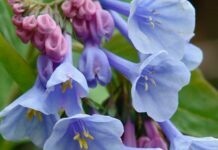 The next few years revealed a renaissance for perennial plants. American gardening surged. Steve told me a few weeks ago that he had hoped for 50-75 people and needed 100 to break even at that 1983 meeting. 250 showed up. A few months later, four board members of the newly hatched Perennial Plant Association put up $ 250.00 each to get the ball rolling. 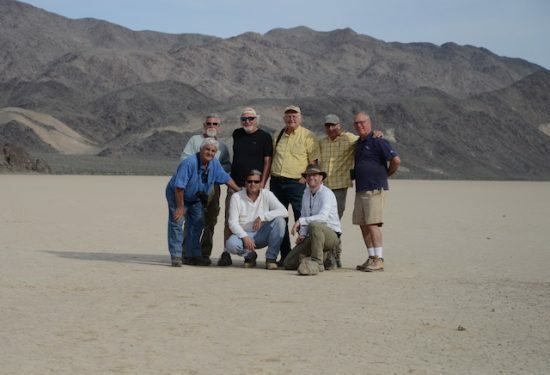 The Ratzeputz Gang at Racetrack Playa in Death Valley in early April 2014. Front Row (L-R): Kurt Bluemel, Georg Uebelhart, Shannon Still. Back Row: Dave Schultz, Kirk Alexander, Steve Still, Allen Bush and Pierre Bennerup. In 1987, elder statesmen Klaus Jelitto and Kurt Bluemel, both of whom had been attending the PPA symposia, recruited six additional trip members for a tour of German gardens and nurseries. I was honored to be asked along. Steve Still, Klaus Jelitto, Kurt Bluemel, Dave Schultz, Pierre Bennerup and I had run into one another over the previous four years but were little more than acquaintances before that trip. Ratzeputz, our gang name, honors the ginger-based schnapps that we were introduced to one night at the Heide-Kröpke Hotel, near Celle, Germany. By the end of the week we had become close friends, seduced by the peculiar taste of Ratzeputz. We have resumed trips every few years to see nurseries, gardens and wildflowers in Europe, South America and the United States. (L-R): Shannon Still, Steve Newall, Ed Snodgrass, Steven Still, Steve Still, Allen Bush, Pierre Bennerup, Thilo Uebelhart and Georg Uebelhart. This year the Ratzeputz Gang was blessed, during the third week of July, with five days of beautiful weather in Wyoming and Montana. Steve Still was on board with his two talented horticulturist sons—Steven and Shannon. Ed Snodgrass, the author and green roof expert, was along for the first time. The great New Zealand horticulturist and nurseryman Steve Newall joined us, too. Ratzeputz veterans—Pierre Bennerup from Sunny Border Nurseries and Georg Uebelhart, my Jelitto Perennial Seeds colleague—were there, as well. Georg brought along a bottle of Ratzeputz and his 14-year-old son Thilo. Thilo patiently put up with a lot of stops so we could photograph tiny, alpine cushion plants. I see a gardener in the making. 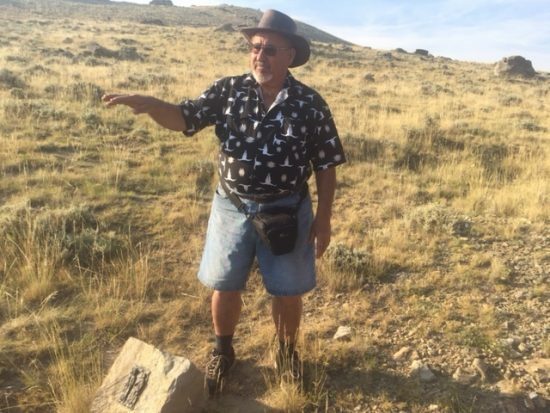 Panayoti points the way on the sagebrush steppe near Cody, Wyoming. 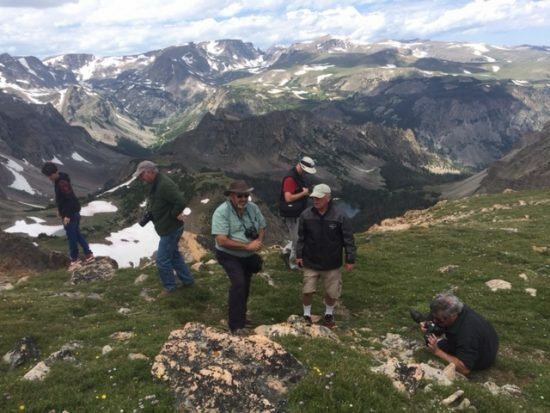 Panayoti Kelaidis, the brilliant and fun-loving Senior Curator and Director of Outreach at the Denver Botanic Gardens, led us to the Big Horn Mountains and Yellowstone. 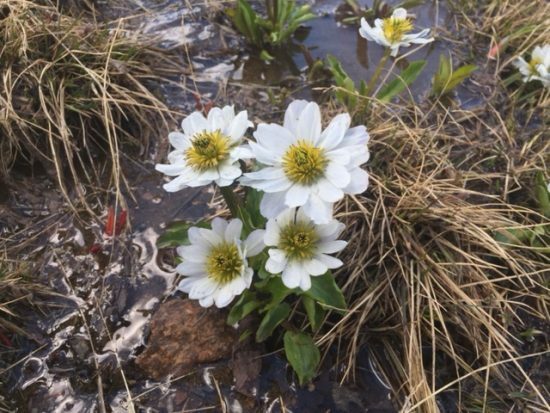 He’d been there the month before but the lingering snow pack from the winter’s heavy snowfall had deprived him of spotting any alpine flowers. We hit bloom time perfectly. 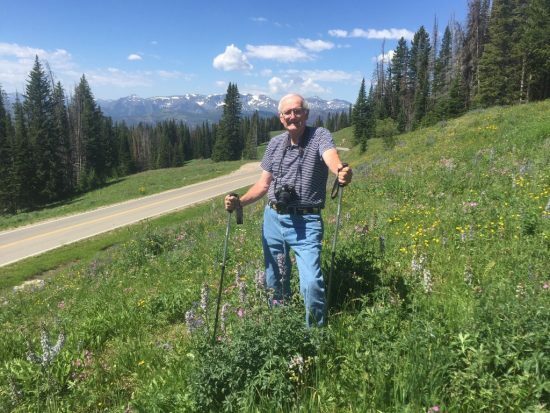 We drove up and down, back and forth between dry-land steppe, forest montane and alpine meadows—past sagebrush, lodgepole pines, Douglas firs and Engeleman spruce to the tree line. Panayoti knew the good spots. We saw Calochortus gunnisonii on our first day. 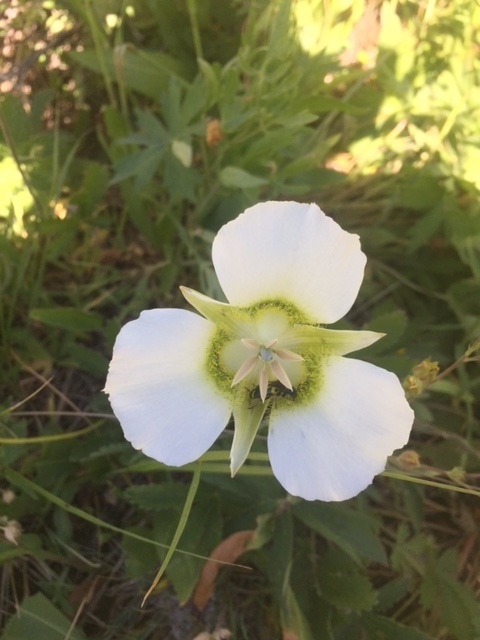 Gunnison’s mariposa lily, Calochortus gunnisonii. We must have looked like an odd group to other tourists who were steering big RVs and motorcycles. While everyone stopped for mountain goats and bison, few paid attention to marsh marigolds. We did. We poked around at every stop, often crawling on our hands and knees for a good photo. Poking along the Beartooth Highway. (L-R): Thilo Uebelhart, Ed Snodgrass, Panayoti Kelaidis, Steven Still, Pierre, Bennerup and Steve Newall. 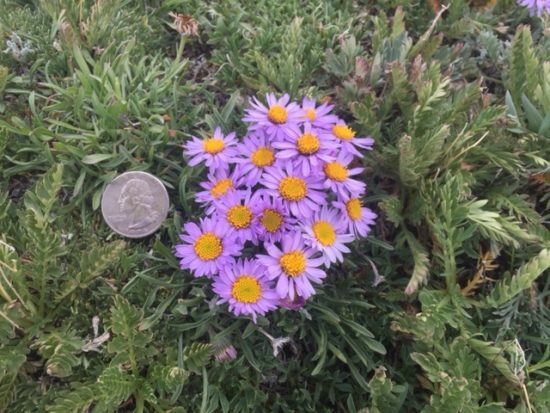 Alpine blooms along the Bear Tooth Highway. Above the tree line, around 11,000 feet, a day later, the alpine meadows were in spectacular bloom along the Beartooth Highway. I’ve never seen so many different plants in flower. I counted a dozen species in a space the size of a big screen TV. 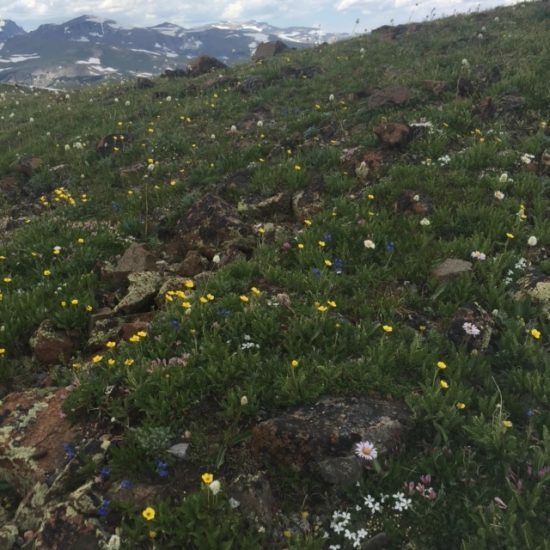 Phlox condensata, Mertensia alpina, Trifolium alpinum, Eritrichium nanum, Polemonium viscosum and Erigeron leiomerus took my breath away—literally. When I stood up, the thin air, and the sheer volume of blooms, overwhelmed me. 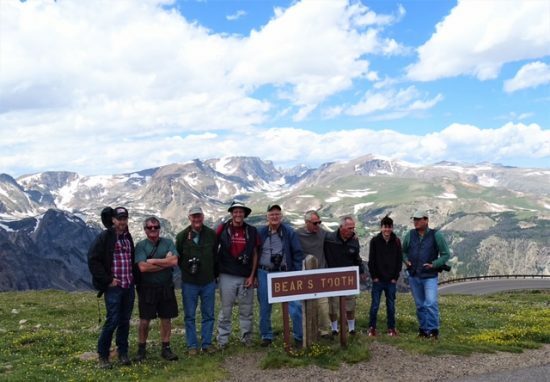 We returned to Denver for the Perennial Plant Association’s 35th symposium the next week. It was good to see old friends and to meet students and young professionals. Chasmophyte was the PPA word of the week. Mike Bone, from the Denver Botanic Gardens, in an engaging and insightful lecture, told us that a chasmophyte is a crevice dweller. Mike should know. He’s directing the progress of the most interesting crevice garden in the U.S. 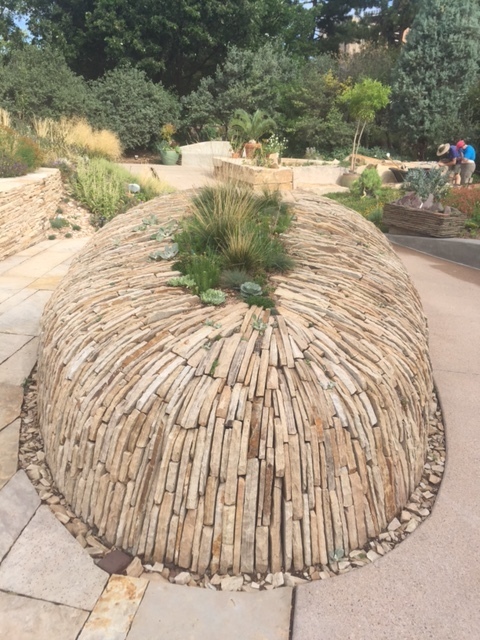 Stunning rock work on the new crevice garden at the Denver Botanic Gardens. The PPA tours were terrific. If you get close, don’t miss the Denver Botanic Gardens (DBG). I’ve never seen the gardens look better. 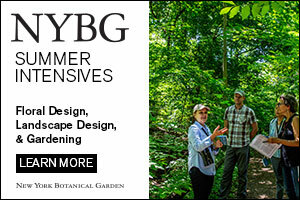 My hat’s off to Panayoti Kelaidis, Mike Bone and the DBG staff. They’ve got it going on. The new steppe and crevice gardens drew me back twice during the week. Nor should the children’s garden be missed. (It’s always a pleasure to see kids splashing water and getting their hands muddy.) I never pass up Mike Kintjen’s rock garden. 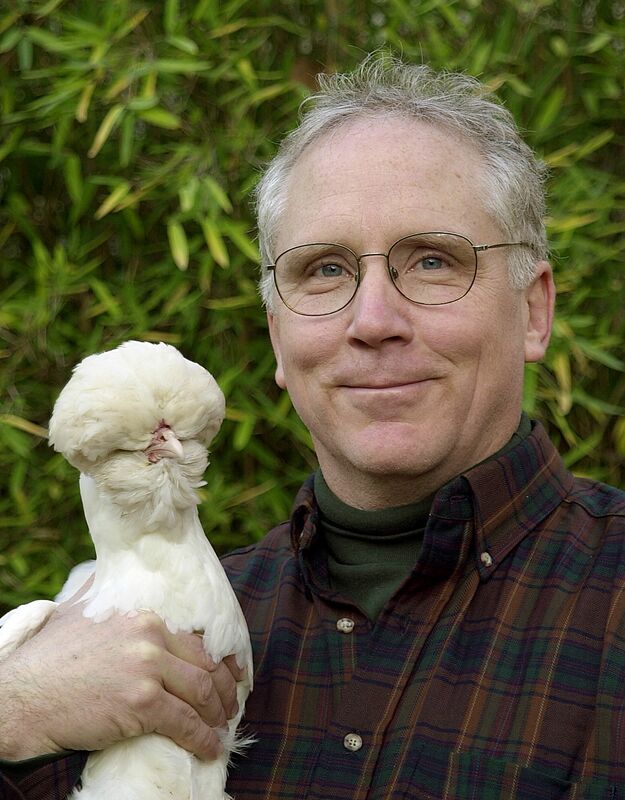 Larry Vickerman has also got some exciting projects going at the DBG’s Chatfield Farms, a short distance from Denver. I didn’t know that you could make blueberry colored dye from the fresh, or dried, blooms of a black-flowering hollyhock. Lauren Springer Ogden and Scott Ogden have designed several beautiful habitat gardens, around the Sinnamon Visitor’s Center. These gardens were planted with over 100 different native species to the delight of butterflies and bees. PPA Board Chair, Jennifer Brennan, asked me a few months ago to pay tribute to Steve and Carolyn Still at this year’s symposium, for they will be retiring soon. Steven Still, Sara Still Crawford, Shannon Still, Carolyn Still, Steve Still and Stephanie Still Stockton. I choked up trying to size up my friend’s life— his family and career. He means that much to me. Steve Still is loyal, smart, hard working, unassuming, funny, charitable and kind. The world is a lot better for having Steve Still in it. In the beginning we gardeners paid attention to orderly English gardens. And then the imagination of German and Dutch gardens caught our eye. We matured. The wilder American garden evolved, and still evolves, with regional native plants and sustainability playing a bigger role. Everyone is welcome inside the PPA Big Tent that Steve Still helped create. I love the PPA and the wild mix of creative people—artists, plantspeople, nursery folks, academics and students—who show up each year. The PPA feels like a carnival. The three-ring circus never bores me. I’m always a little sad when we pack up at week’s end. I take comfort knowing that the Big Tent will be set up again next year. The bar will always be open in the evening and busy until they dim the lights. Steve Still, let me buy you a drink. Let’s plan another Ratzeputz trip. 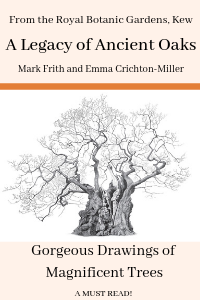 Beautiful essay and tribute. I miss those PPA meetings. They are , to me, THE most exciting, welcoming and informative. Suzanne, the PPA is coming your way next year. Lots of excitement about Raleigh, Durham, Chapel Hill and the great beyond. 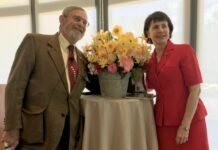 Steve and Carolyn’s accomplishment at PPA shall live on, as well as their professional contributions in Academia. I know few families, however, with such luminous shared love between parents and children. 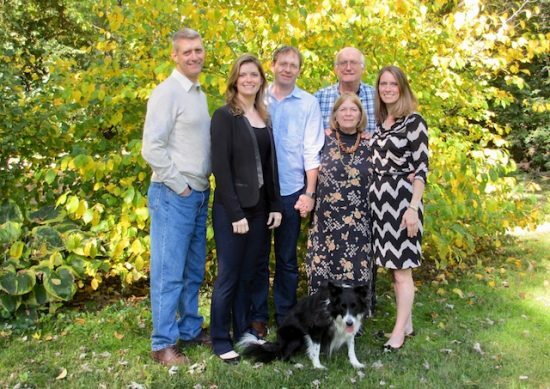 The four Still children have carried their parents love of biology and horticulture to new levels–maintaining a close bond with one another and parents in the process. This speaks volumes: a shining contrast in a world so often characterized by family discord and dissonance. Thanks, PK. I’m crazy about the Stills—all of them! A lovely tribute to a great man and his family. My wife, Sue, and I had to miss this year’s PPA in Denver but were there in spirit. Thanks for publishing this piece! Tom, we missed you and Sue. See you next year. ….. as said so eloquently, we owe Steve and his family a great deal, and I imagine efforts such as theirs will continue for generations to come. Galen, it’s really amazing what the Stills have accomplished. And the kids are all very talented, too.